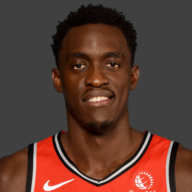 Excellent game from Siakam in this one. 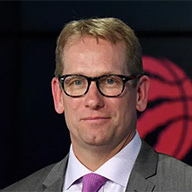 His energy and post play kept the Raptors afloat early, and his three looked smoother than ever. Leonard came out of the gate flat, but found his legs as the game progressed. 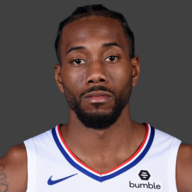 Leonard had multiple impressive defensive possessions down the stretch, and made the proper read late in the tantalizing KL-KL pick and roll. Only one more practice game till Raptors fans get the real Leonard. About as good of a game someone can play taking only four shots. His passing was such a threat all night that the Heat only ran zone when he was off the floor. Even took a charge in the first quarter that sparked the team after a lifeless start. 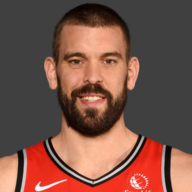 Continues to add to his ridiculous +/- since coming to the Raptors. Sat most of the fourth because Norm morphed into a top five shooting guard for a while—a spring tradition like no other– but, Green was superb all night. Seemingly every Heat run was countered by a timely Green three, and he even surprised himself with a fast break dunk. 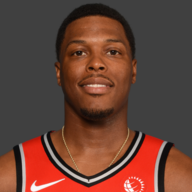 Lowry’s shot went back to its December form in this one, but his game management remained solid despite it. Additionally, his defensive activity was great all night. Tough game for FVV. `Consistently got open looks throughout the game but couldn’t get a thing to fall. 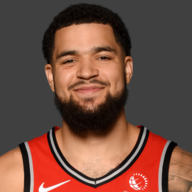 However, despite the struggles, VanVleet made excellent reads against the zone all night, keeping the bench lineups (somewhat) afloat. This was the consummate Norm Powell game. The team came out hungover and flat, and his energy seemingly saved the day. Perhaps most important, he didn’t mess up the “drive or shoot” decision that’s plagued him throughout his career a single time. 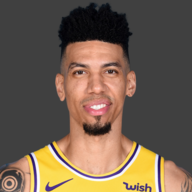 Great performance to cement his place in the playoff rotation. Despite a few critical blocks down the stretch, it was very clear Ibaka hosted the party last night. He struggled to make the proper reads against the stifling Heat zone and Hassan Whiteside scored on him with relative ease all night. Decent game for OG, despite struggling from the floor. Nurse tried him in the high post to bust the zone and he made some surprisingly heady plays—albeit a few head-scratchers. o	Caught a DNP tonight as Nurse tightened it up to a 9-man rotation in advance of the playoffs. 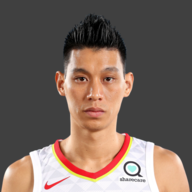 With Powell playing well and McCaw coming back, it’s likely a while before Lin sees another rotation minute. 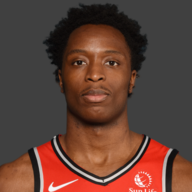 Thank god they pulled this one out, because playing Lowry, Leonard, and Siakam 40ish minutes in a meaningless April loss would’ve been… something. 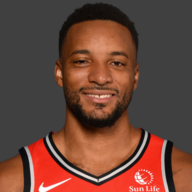 Regardless, despite riding out a few lineups too long, Nurse didn’t let this one get away from the Raptors by calling two red-alert timeouts to wake his team up when the Heat opened a double digit lead in the second quarter. 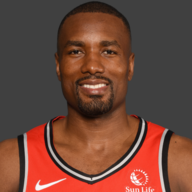 As I hinted at above, Ibaka hosted a charity gala last night and it showed in the Raptors’ play. Considering the Heat are perpetually the hardest playing team in the league and it was a noon start, you’d hope he can schedule it differently next season. This was the final home game for the Raptors, bringing their home record to 32-9. Good for third in the league. With the loss, Miami needs to hope Brooklyn and Detroit both lose today. Otherwise, the Heat will be eliminated from the playoff race. With his 21 points tonight, Dwyane Wade will average 20.2 points per game against the Raptors in his final season. Farewell to one of the all-time greats.